We have a 'knock down" ceiling on the main floor of our residence. A plumber was required to cut out a portion of the ceiling to facilitate repairs. Another portion of the ceiling suffered smoke damage in an unrelated incident. The damage had to be repaired but both my wife and I were concerned that, even after the repairs, the ceiling would be unsightly. Both of us were extremely pleased with the results of Shane's work. 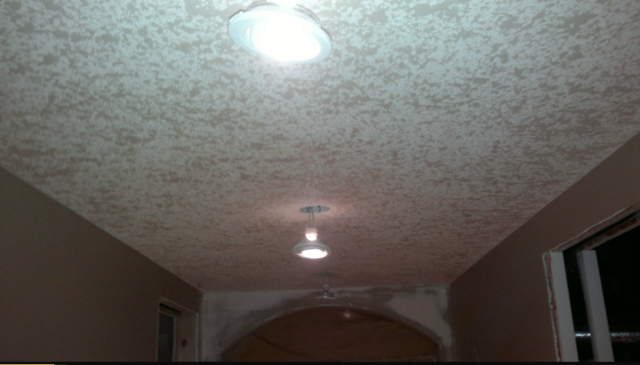 The match between the repaired portion of the ceiling and the original far exceeded our expectations. Shane is very skilled in his trade and extremely conscientious. Thank you for your feedback, we appreciate your business. 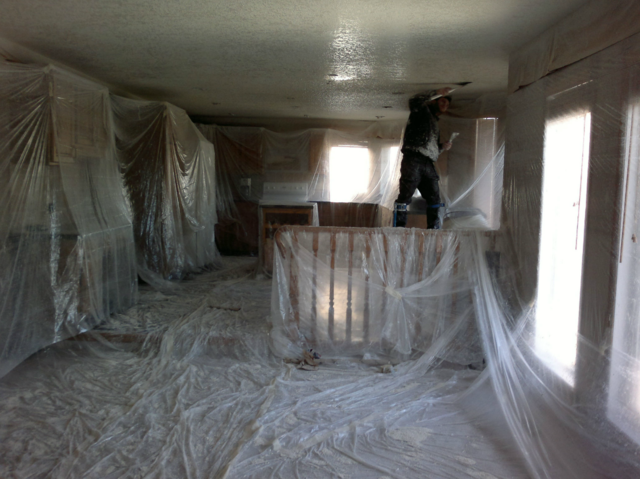 We are doing a total renovation and hired Bakis Texturing for the ceilings in the whole house. We are extremely pleased with the results. Shane definitely takes pride in his work as the job we received was utter perfection. We will definitely recommend Shane to anyone who is looking for texturing work. Thanks for a great job. Responds quickly to your emails though this site and tries to accommodate short notice appointments. Fair pricing. Hi Natalie, Thank you so much for your feedback. I am happy to hear we met your expectations, please let us know if there is anything we can help you with down the road. Very friendly, professional and tidy. Pride in workmanship and experience is clearly shown in the quality of work. The repair is not noticeable and blends well with the original work. Highly recommend! Thanks for the review, we appreciate your feedback. 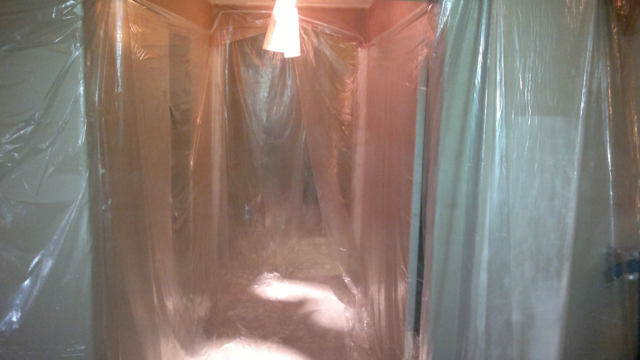 had Shane come and do a ceiling repair as the builder did a poor job on a joint and never taped it. It cracked over time and looked bad. He was very fair price wise and it turned out really well and unless you knew the area you could not tell anything was repaired. I would highly recommend him for sure! Thank you for the recommendation! Please let us know if there is anything you need in the future. Shane did a great job with the knockdown ceiling in my basement. He did the job within 1 day of giving me a quote which was fair and he walked me through the whole process. He was very pleasant to work with and I'll use him again in the future. Happy to help! Thanks so much for the review. 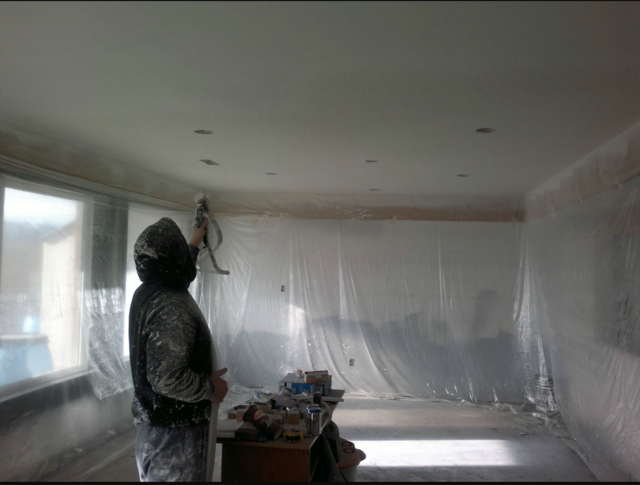 Shane Baki did an excellent job of repairing and spray finishing our kitchen ceiling. Shane gave us a fair and honest quote. He came when he promised to do so. He cleanup after each day. Shane was professional, very pleasant and friendly. We would be vey happy to recommend Baki's Ceiling Texturing to all of our friends. We greatly appreciate you taking the time to post a review! You were a pleasure to work for! Thanks for putting your faith in Baki's Ceiling! After an upstairs plumbing break the dining room ceiling collapsed. Baki's Ceiling Repair were prompt in replying to my initial call, provided a competitive quote, was accommodating with my schedule and ensured the job was 100 percent perfect. Highly recommend. 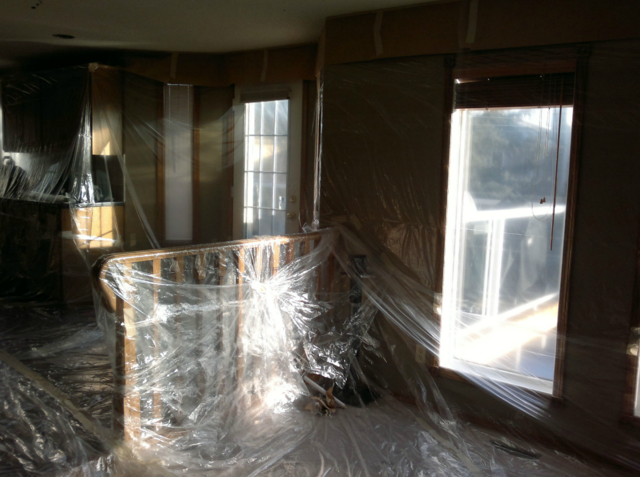 We are new home owners and our first year we got water damage on our dinning room ceiling. We were told by another party our roof could not be fixed so we got a second opinion. So glad we did, because after Shane came to our home you would never know we ever had water damage! Fabulous job!! Shane was awesome! He did a great job replacing the stipple in my bathroom. He was fast, tidy, and super nice and down to earth. The ceiling looks great and he got me in for a quote right away, and scheduled the repair the next day. I can't believe how fast he was AND he was half the cost of other quotes! Would recommend him in a heartbeat! Baki's Texturing is your premiere Ceiling texturing choice for Calgary and area. A Proud Canadian born and raised in Calgary Alberta leading with over a decade of texturing experience with new construction, renovations, basements, apartment complexes or any other commercial or residential application you can imagine. 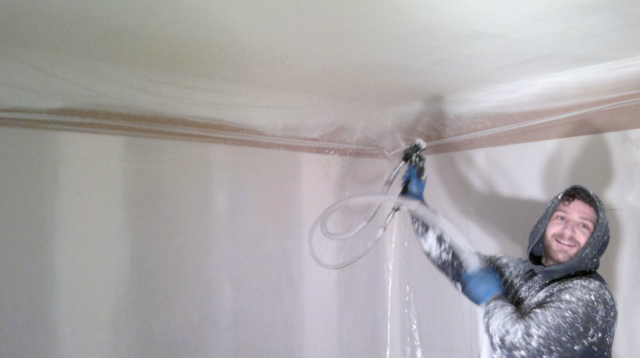 Backed by the King of Spray Machines, the SprayKing 200, Baki's Texturing can provide quality texturing services at a competitive price with the volume and speed other Calgary contractors cannot offer. No matter if you are looking for Spantex knockdown, texture re-whitening, popcorn or orange peel texturing, resurfacing or repairs or something more unique contact Shane Baki at 403.402.5571 today to book your FREE consultation and estimate.